Aurina Bojorquez has a Business Administration Degree. While pursuing her Bachelor’s degree she worked part time in various small businesses to get the hands-on experience she needed to complete her degree. 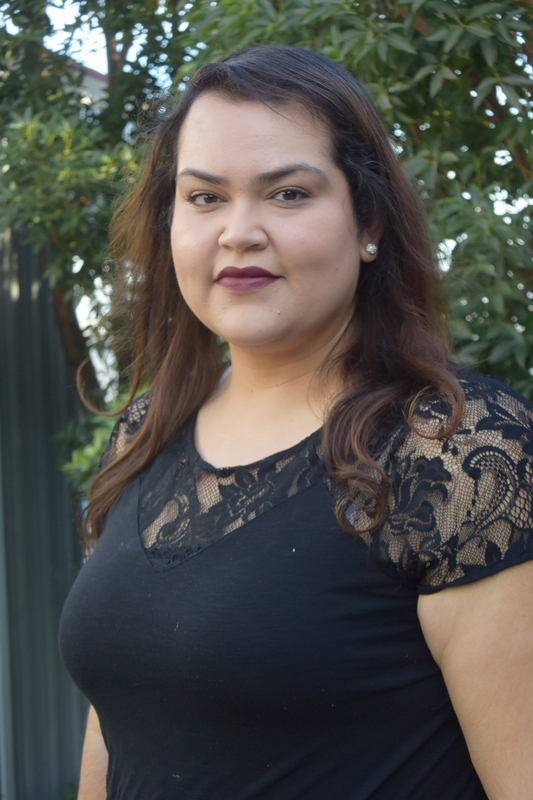 Her love to teach and help children influenced her to work part time as a teacher’s assistant for LAUSD. Aurina has ten years of experience working in small business within the sales, marketing, management and accounting departments. Aurina’s calm, caring and organized style is an asset to the clinic and all the patients and families that need her help and guidance.